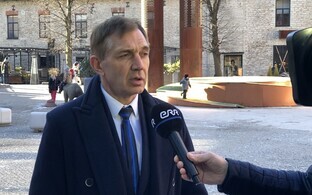 Daily Õhtuleht wrote on Friday morning that Estonian Olympic Committee (EOK) President Urmas Sõõrumaa might soon be facing attempts to replace him. 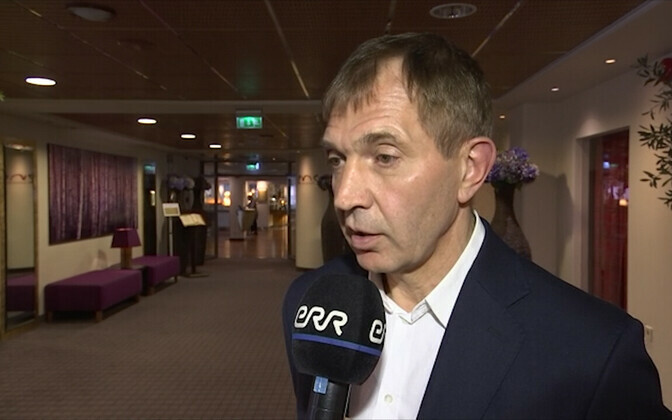 Part of the committee's executive board decided on Thursday that a meeting with Mr Sõõrumaa is needed to discuss his future, the paper wrote. 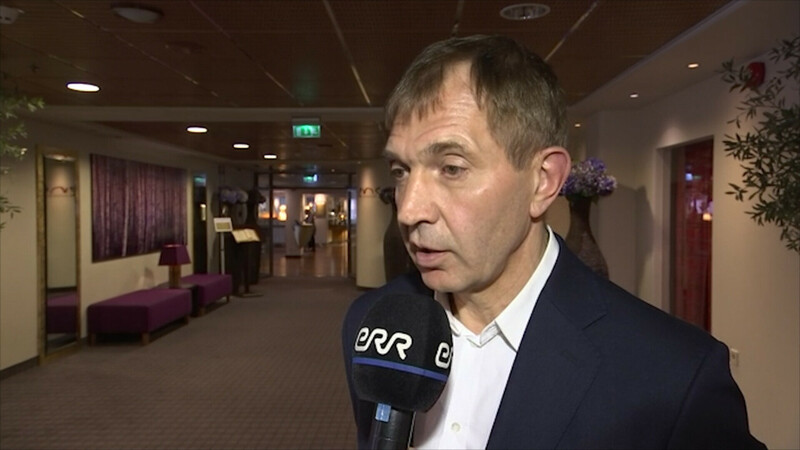 The executive board are apparently taking issue with Mr Sõõrumaa's behaviour and statements in the recent Nordic skiing doping scandal, which hit Estonia harder than other countries because of the high standing of some of the athletes, coaches and officials involved. 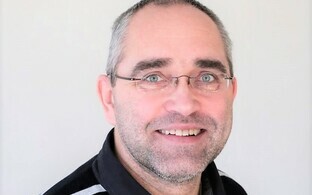 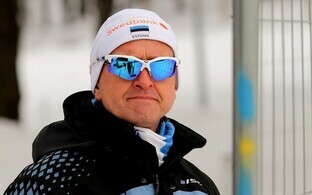 The incidents in question, Õhtuleht wrote (link in Estonian), include Mr Sõõrumaa's making fun of athletes' mental abilities at first, judging them for their readiness to be part to the doping scheme that come to light — and his statements later on in the defence of both Mati Alaver and Andrus Veerpalu, the two main officials implicated in the scandal in Estonia. 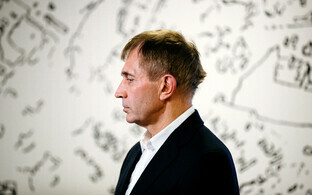 The paper also pointed out that in the eyes of many, the multi-millionaire businessman hasn't taken his position at the helm of Estonia's Olympic committee as seriously as he should have, and not dedicated the appropriate time to it.